Airtube Service Company, originally organized in 1981, is a Maryland based company engaged in the sale, engineering, light manufacture and assembly, turnkey installation and technical field support of pneumatic tube systems. 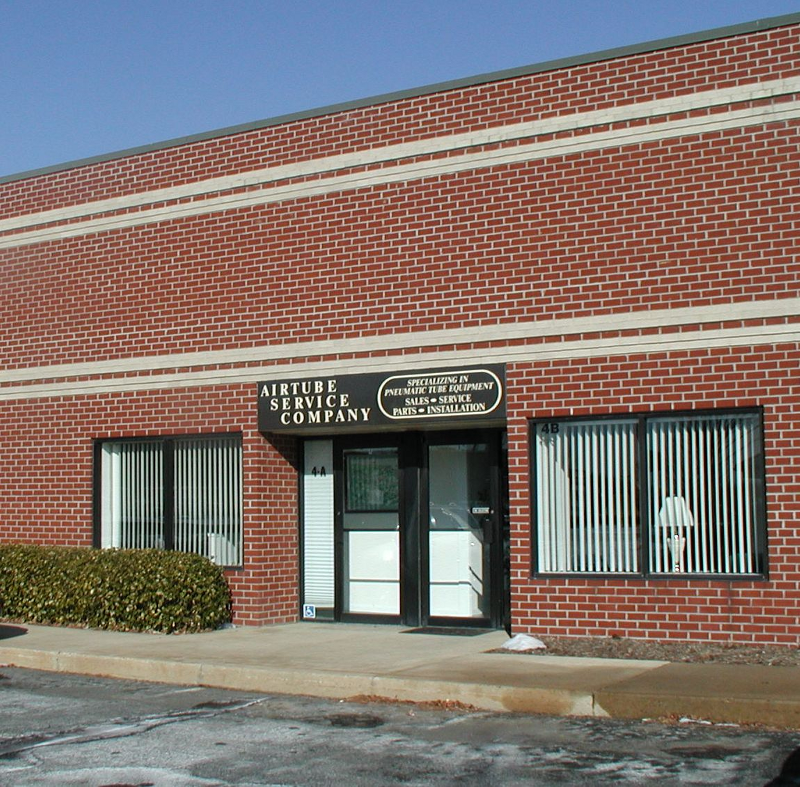 The company’s main facilities and principle engineering and administrative offices are located in Forest Hill, Maryland from where the company markets, both nationally and internationally (in partnership with Sumetzberger, GMBH), their pneumatic tube system products. Since its inception, the company has been recognized for its innovative approach to system design, primarily in the pneumatic tube system industry. The company has operated for over 20 years as the leading independent installation and service company in the pneumatic material handling specialty industry. Several thousand pneumatic tube, conveyor and vacuum cleaning systems have been installed and serviced for various manufacturers in the commercial, institutional and industrial markets. The key management and technical personnel have had experience in all phases of this specialty business during a period of over 25 years- including the experience with Lamson, Quantum, Translogic, Pevco, Diebold, Ascom/Aerocom and others. In April 2001, Airtube Service completed the acquisition of A-Ware Systems of Los Angeles, CA – a provider of pneumatic tube material handling systems since 1919. With the acquisition, a course has been set to become the single most dominant systems innovator in our industry. We will develop solutions to solve the pressing problems that our customers face when it comes to the requirements for economic, fast, and reliable delivery of a wide range of small items from Laboratory specimens, Manufacturing samples and Pharmaceuticals to files, cash and aircraft parts. We will design systems specifically to meet our customer’s requirements. Whether a simple point-to-point system servicing departments within a single building or a computer controlled system servicing an entire campus setting of multi-storied buildings, Airtube Service Company has and will continue to provide an ever-improving line of quality products and systems. We treasure our employees and the valuable resources they represent. We are focused on our commitment to deliver the best value system. Together we pledge our desire to genuinely help our customers achieve their goals through the provision of high quality service and products, backed by complete service for our present and future customers.